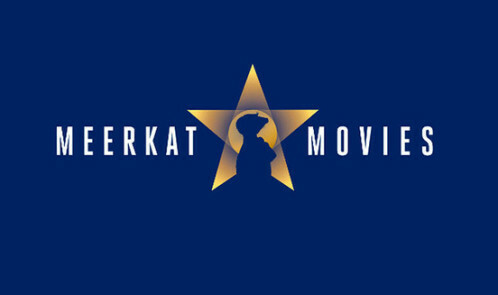 Most of us know about Compare the Market’s cinema offer and also the Meerkat toys they give away. 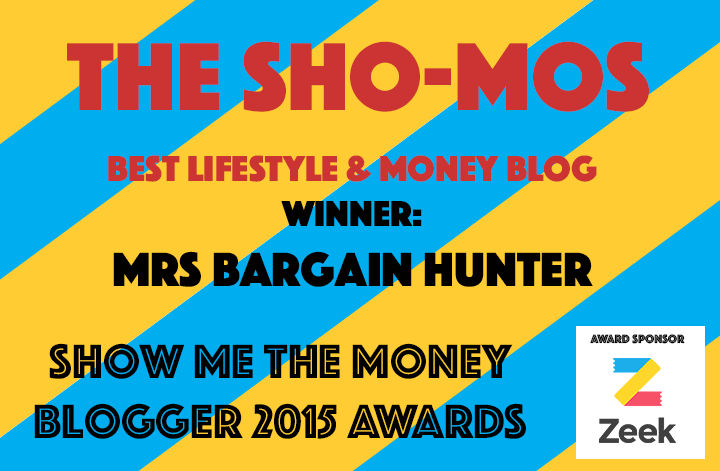 If you don’t here’s some info below, but it’s not just this comparison site that gives you freebies for buying through it. 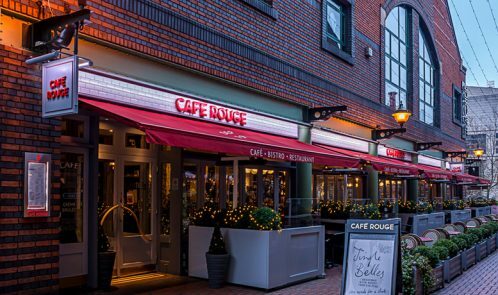 Now Go Compare has launched its own 2 for 1 Dine offer…see details below. 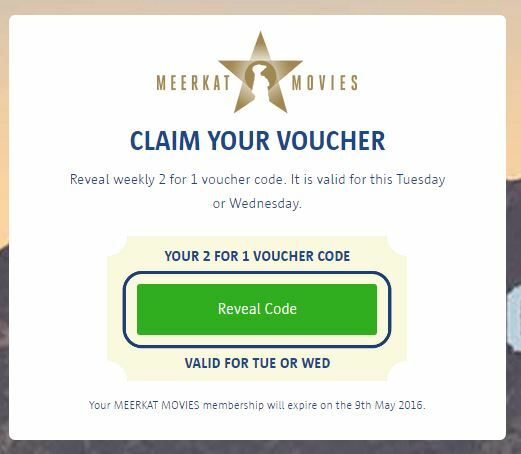 2 for 1 cinema tickets on Tuesdays or Wednesdays at participating cinemas for 12 months from date of purchase, one membership per 12 months. Standard tickets only, cheapest ticket free. Qualifying Purchases only. 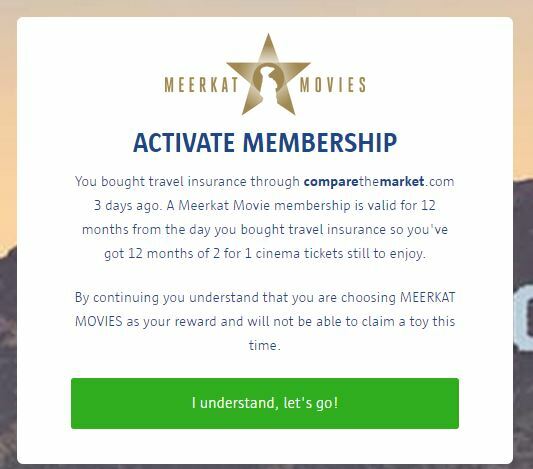 For new MEERKAT MOVIES members it can take up to 48 hours to validate your details and you may not be able to activate your membership on the day of purchase. Meerkat toys available to claim on Qualifying Purchases. So Comparethemarket the super cool firm behind the Oleg and Alexsander has come up with a fantastic promotion where you can buy two for one cinema tickets every Tuesday and Wednesday for a year. You just have to buy some insurance through the site. So this week I bought some UK travel insurance for £1.98 and today I got the opportunity to download my first week’s cinema code. The two for one movies deal runs out on 9 May 2016 for me and even if I just go once, I will save.